As one of China's three major folk art expositions, the event has been held in Yantai for eight years. 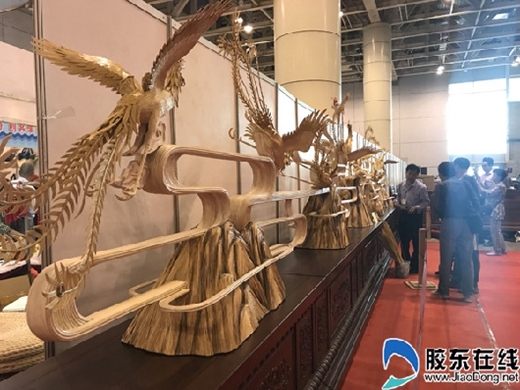 This year's expo, themed around "inheritance, communication, cooperation, development and innovation", aims to make folk art originated from the people to benefit the people. The event is sponsored by the Chinese Folk Literature and Art Association, the Yantai government and the publicity department of the CPC Shandong Provincial Committee. Modern folk arts and crafts of all categories will be on display from 26 Chinese cities and provinces as well as seven countries and regions. 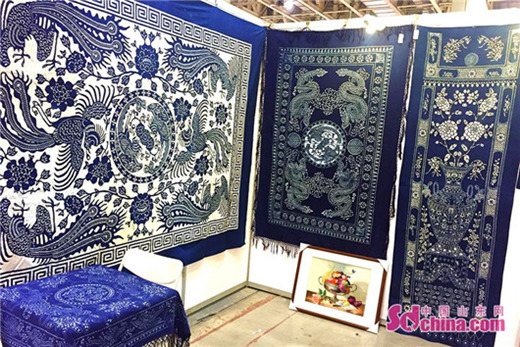 It showcases colorful folk art and crafts covering Chinese traditional embroidery, pottery making, clay figurines, printing and engraving, furniture and stationery, traditional Chinese medicine processing and furniture. This year’s activities include 2018 China Folk Arts Inheritance, Innovation and Development Seminar, Shandong Paper-cutting Arts Exhibition, China Folk Handicrafts Exchange Exhibition and Yantai Traditional Crafts and Literary Works Exhibition. The expo is free for the public. A total of over one hundred folk artists including inheritors of intangible cultural heritage and craft masters will participate in the expo.